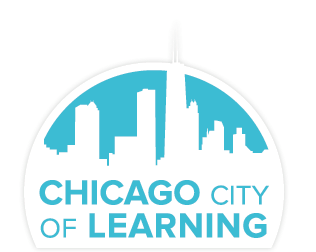 Now that you have signed up for your Chicago City of Learning account, start building your new profile! 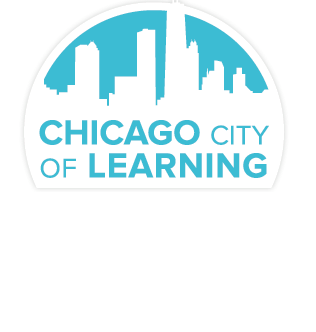 Pick your interests, view your progress check out recommended CCOL activities, and edit your profile all in one location. Now that you have built your profile, check out the recommended activities in the "Top Picks" section. Explore the rest of your new profile by changing your avatar, entering any claim codes you may have or editing your information. The next time you log in to your profile, you should see a new set of Top Picks based on your interests. Select a new avatar and click the orange "Update My Avatar" button to finish the change.